Apple will officially launch the Apple Watch in Singapore alongside six other countries (Italy, Mexico, South Korea, Spain, Switzerland and Taiwan) on Friday, 26th June 2015. In Singapore, it will be available on Apple Online Store (Singapore), Apple Authorised Resellers retail stores and Malmaison by The Hour Glass (selected models). Prices ranges from S$518 to S$25,500. 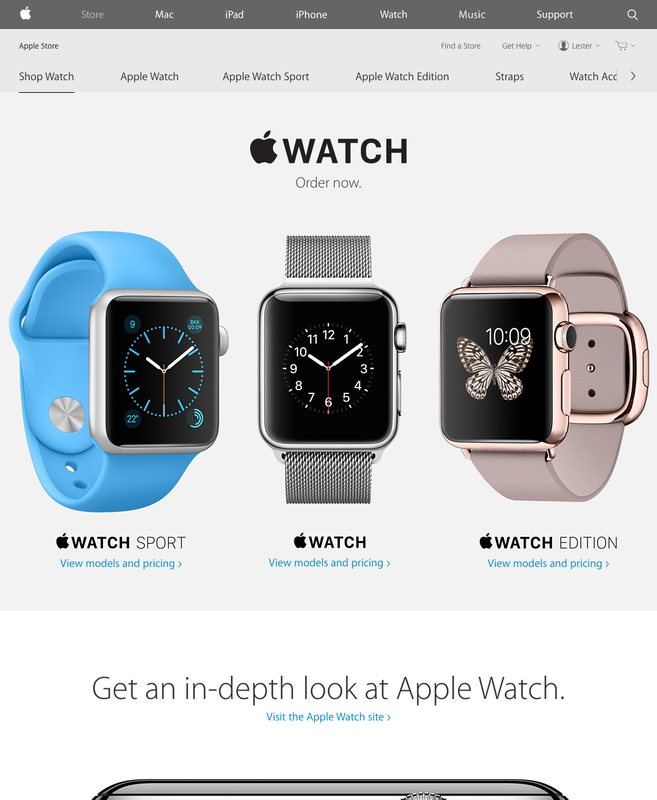 The prices are pretty close to what I estimated back in March 2015 (see Estimated Apple Watch Prices in Singapore). This page is generated on 22nd April 2019, 14:17:43 (UTC) in 0.304s with 24 queries using 4.0 MiB of memory.